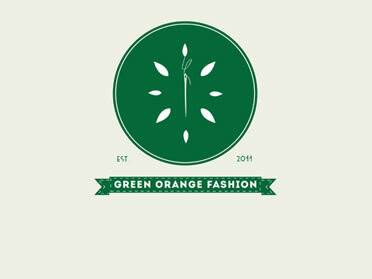 Truecolours Textiles is your specialized shop for certified organic fabrics. 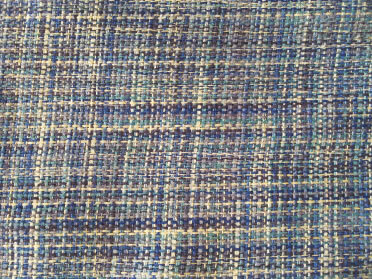 We offer you a large assortment of eco-friendly and socialy produced fabrics, sold by the meter and all avaible from stock. 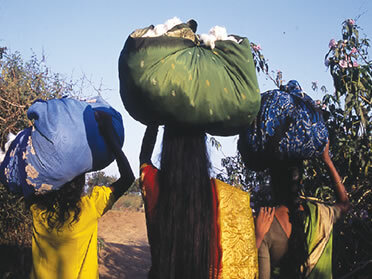 The journey of Truecolours textiles starts in India, where we support people, the local economy, and loyally respecting the natural and organic processes of cultivating and obtaining our prime materials. 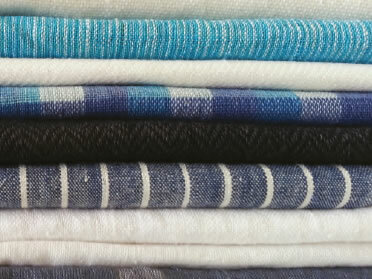 Are you curious to see our fabrics? Take a look at our webshop to view a part of our extensive organic and fairtrade collection. What grows naturally, treat it naturally. 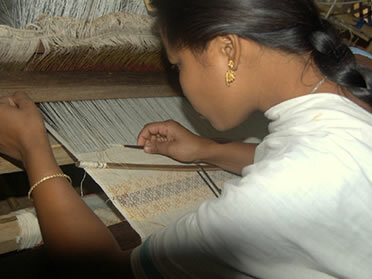 People behind the fabrics let them work under dignified conditions. it is our way to create a better and more just world.